Call To Water | Home | Go, Lolo, Go! 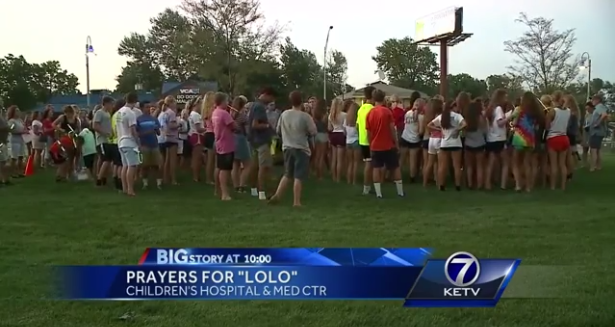 Thank you to everyone who came out to show their support for Lolo outside Children’s Hospital for “Glow Lolo Glow” on Wednesday evening. Watch the full news story online at the KETV 7 website. 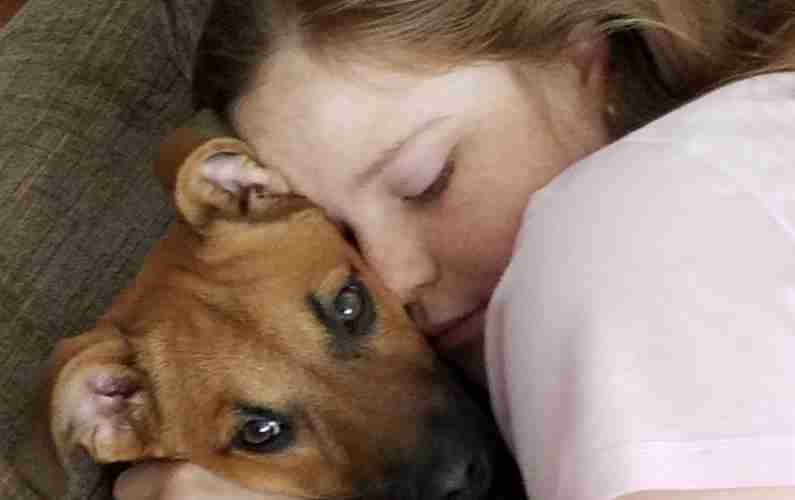 LoLo’s Angels is raising funds for Acute Myeloid Leukemia (AML) research, as LoLo is battling relapsed AML. Please consider donating in honor of sweet LoLo.